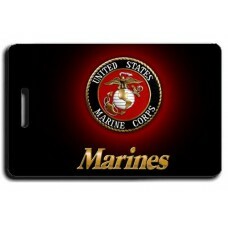 Grab these United States Marines Logo Luggage Tags on black to show support for your favorite servic.. 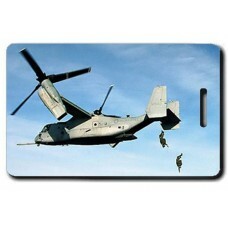 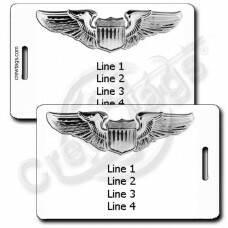 Grab these United States Marines MV-228 Osprey Luggage Tags to show support for your favorite servic.. 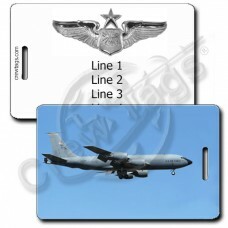 Grab these United States Air Force Seal Luggage Tags to show support for your favorite service!We ca.. 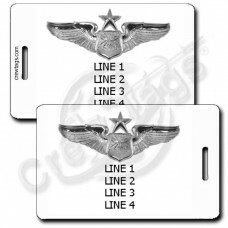 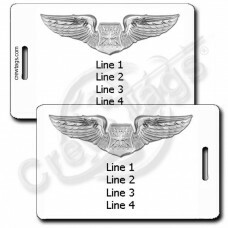 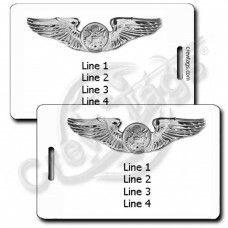 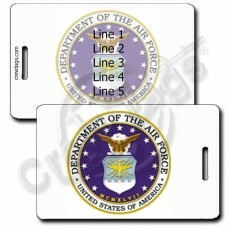 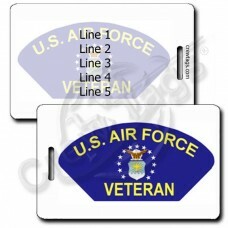 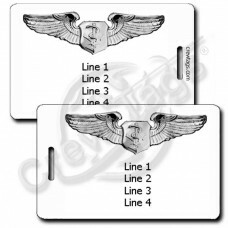 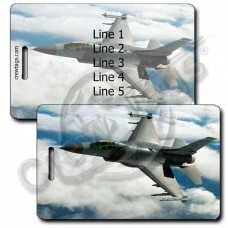 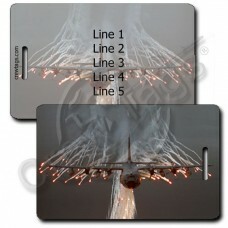 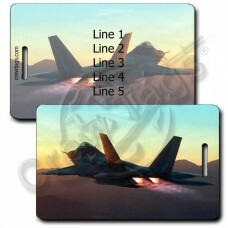 Grab these United States Air Force Veteran Luggage Tags to let everyone know the service that you pe.. 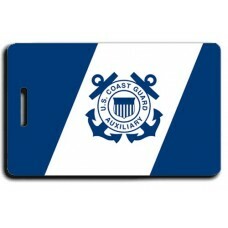 Grab these United States Coast Guard Auxiliary Flag Luggage Tags to show your support for the C..